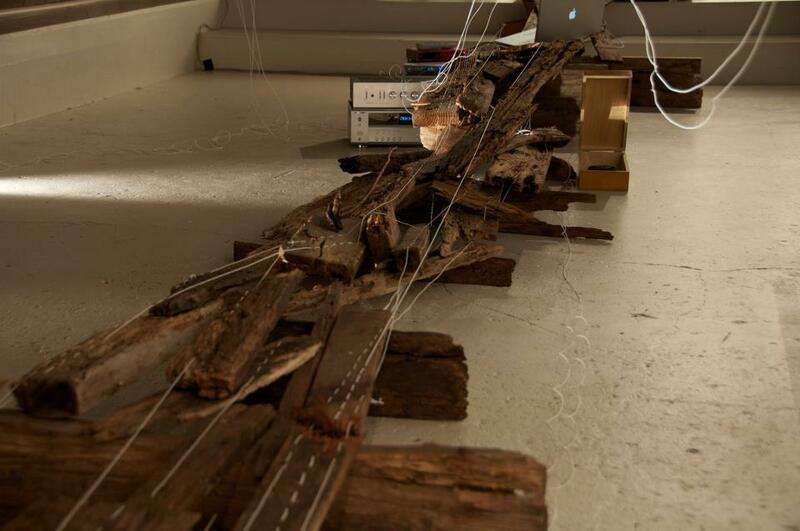 You are invited to Sound and Sculpture Installation by Alison Clouston & Boyd, Kathryn Ryan & Alexandra Spence. Open Hours: 12-8pm, Saturday 17 November. 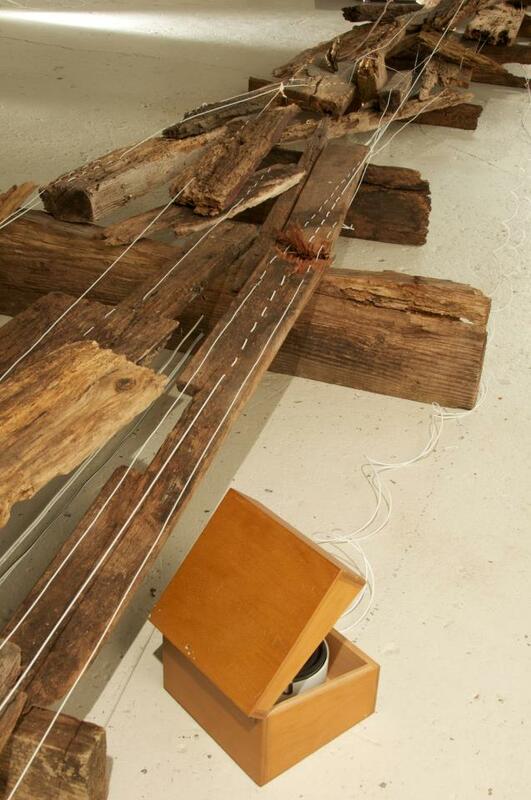 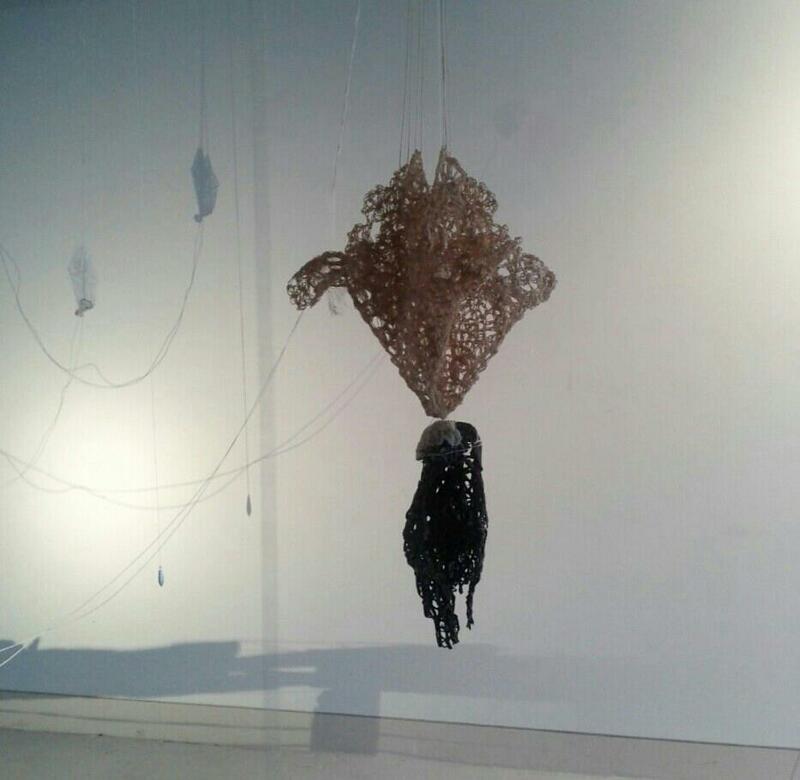 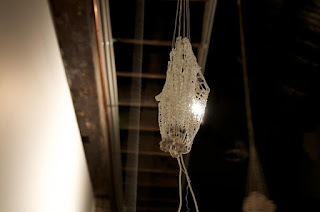 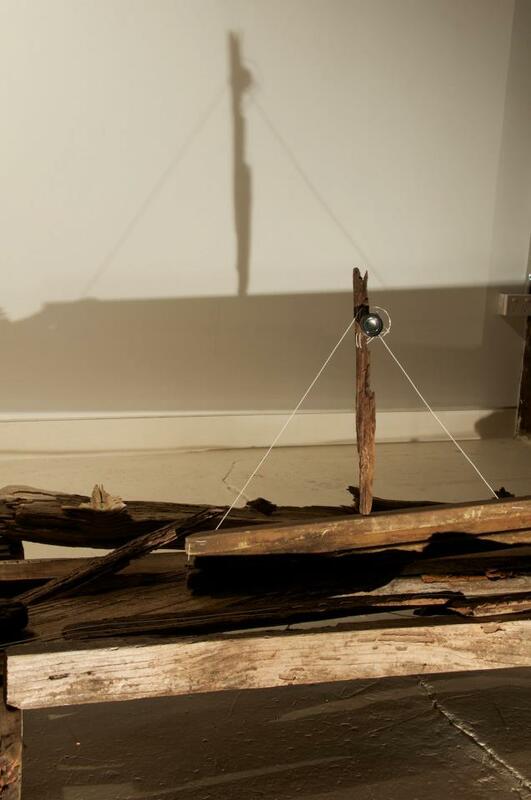 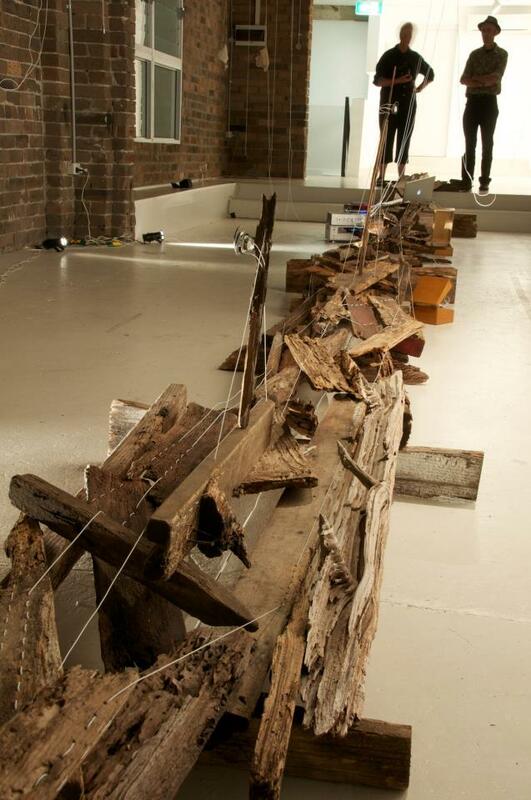 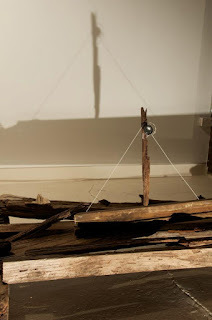 Alison Clouston & Boyd have been mentoring Alexandra Spence and Kathryn Ryan, producing a collaborative sound and sculpture installation at Articulate project space. 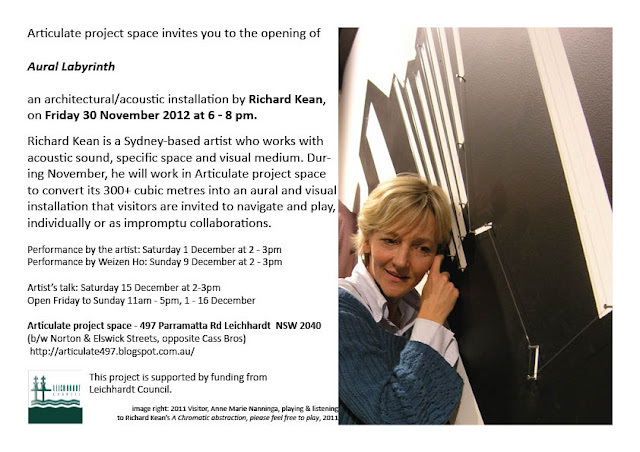 They have made the work together and invite the public to visit them at Articulate on Saturday. 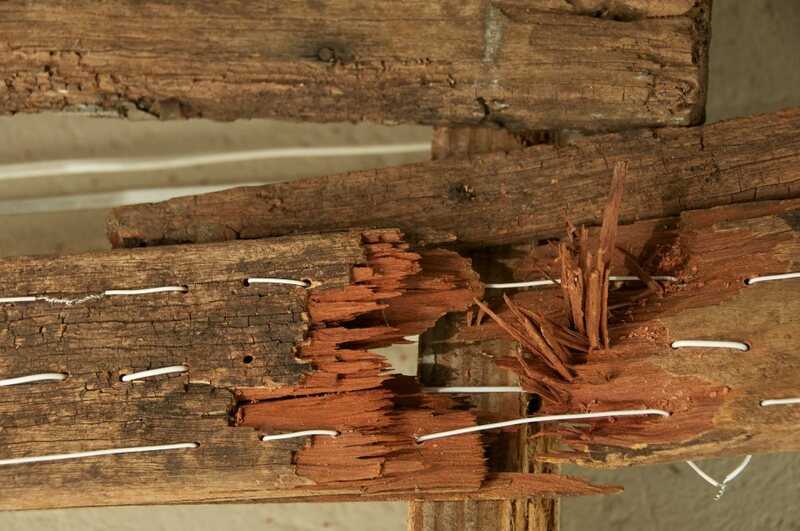 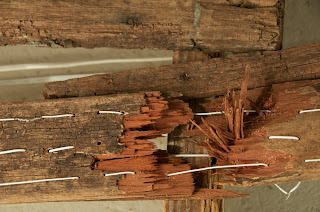 This is the second part of Articulate project space's collaborative cross-artform project, and is assisted by the Australian Government through the Australia Council for the Arts, its arts funding and advisory body.